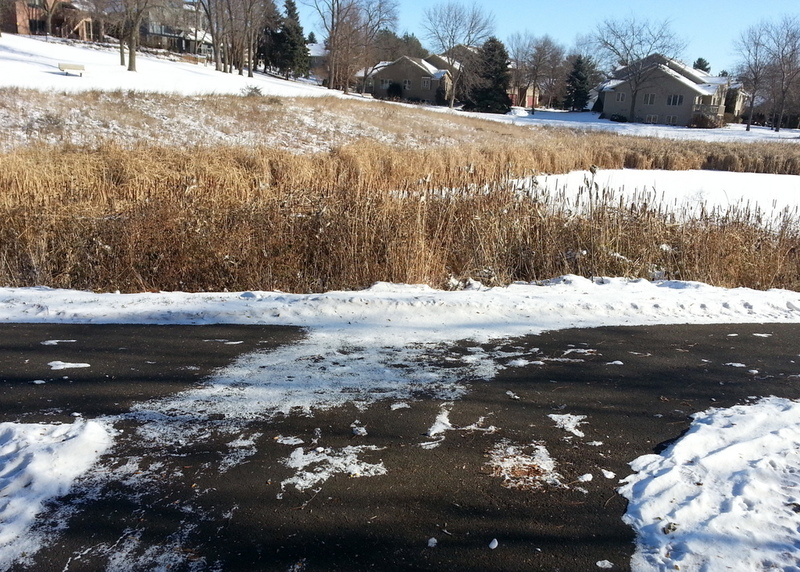 Back in Feb 2008, I blogged about the lack of plowing the trail around Hidden Valley Pond in winter, and how other adjacent trails are sometimes plowed. 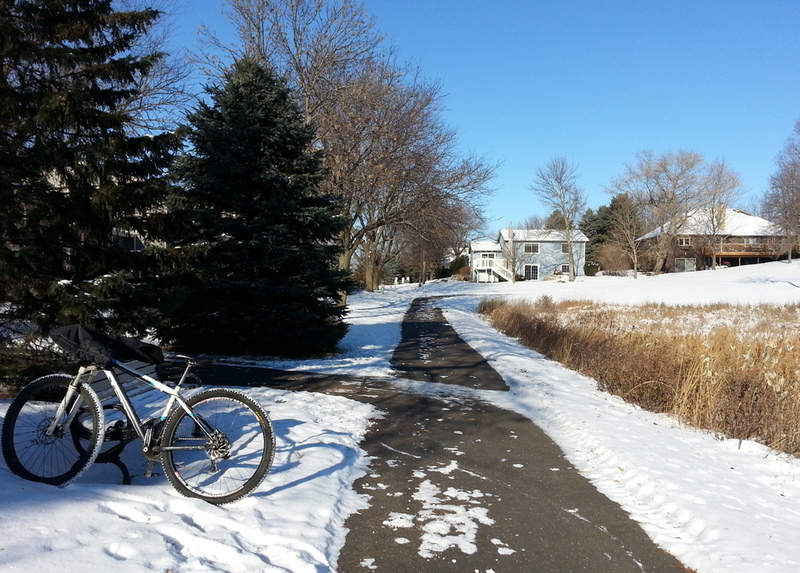 The Northfield City Council hereby approves a motion to remove snow from all City trails, as described in Option Three. Option #3 – Simply plow the Outbounds using the personnel and equipment we already have, except everyone needs to understand it will take longer to finish the Outbounds, and the streets will remain the highest priority in snow removal. Currently we plow BOTH streets and the established Outbound routes simultaneously; once the drivers of the snowplows are done with their routes, under this third option they would use whatever equipment remains and some would start on the additional Outbounds. This third alternative is the simplest to implement. However, the level of service may not be up to everyone’s expectations in that some trail segments may not be cleared until the day after or even the second day after the snowfall.